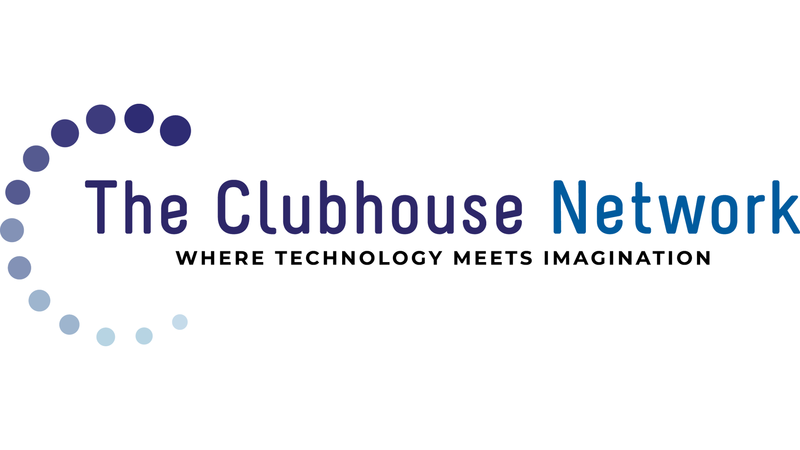 We recently welcomed our newest partner to The Clubhouse Network. 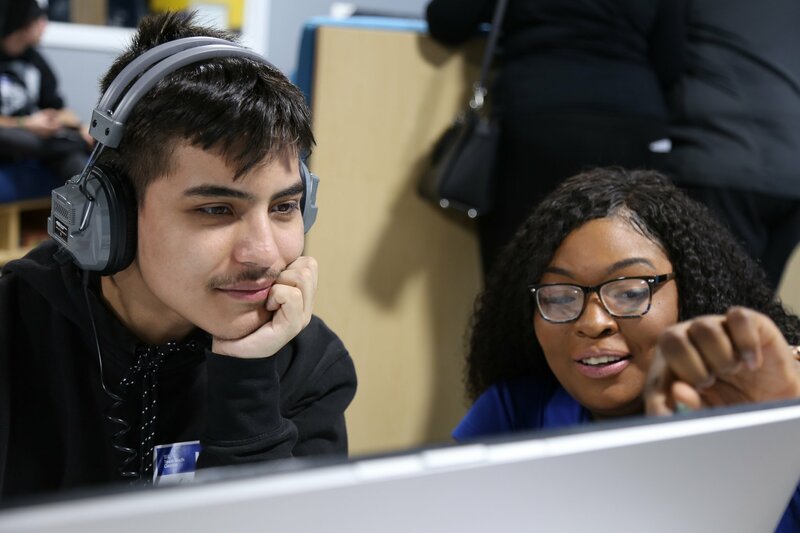 On March 27, the Best Buy Teen Tech Center at the Detroit Hispanic Development Corporation (DHDC) held its grand opening. As a member of The Clubhouse Network, this center joins our international community of more than 100 Clubhouses located in 18 countries, providing youth with life-changing opportunities for 25 years. This Teen Tech Center is the second in Detroit, joining The Northwest Activities Center Clubhouse. Like other Clubhouses and Teen Tech Centers, these new spaces offer teens access to technology for programming, film making, music production, graphic design, and more, with the support of adult staff and mentors who serve as role models. Across the country, many communities lack support and access to the tools and experiences that can unlock a better future and prepare teens for the challenges ahead. 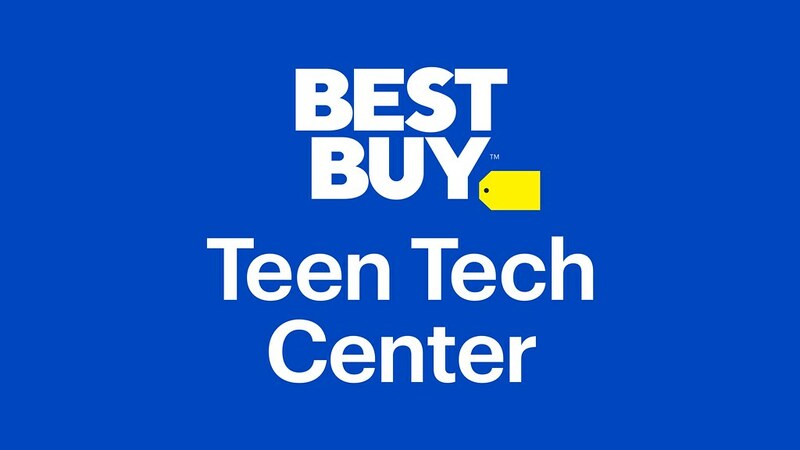 Since 2012, Best Buy has partnered with The Clubhouse Network to bring Best Buy Teen Tech Centers to 21 different U.S. cities, with a plan to launch 16 more in 2019. As members of The Clubhouse Network, Teen Tech Centers embrace The Network’s mission and learning model.